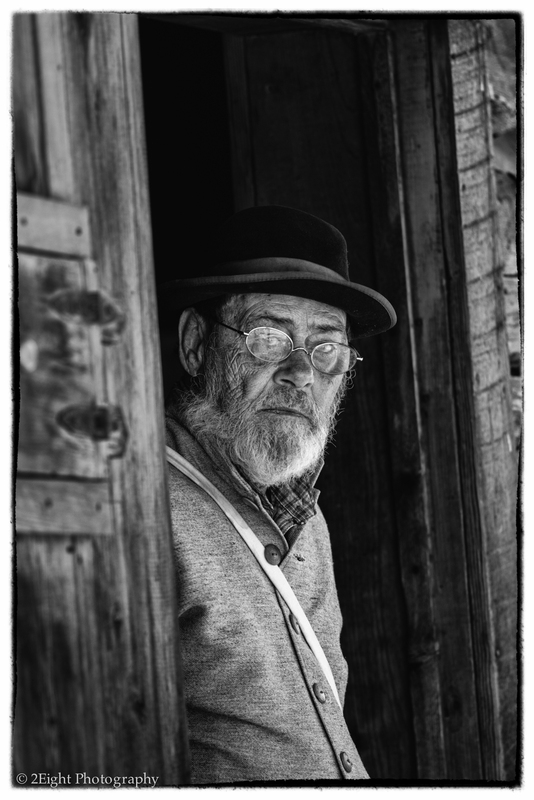 Today’s photo comes from the civil war reenactment at Old Bedford Village. If you haven’t noticed I really like the reenactments. This gentleman was watching the streets in town while guarding over the local jail house. The intense look on his face just really caught my eye and the decision to go black and white was simple. Hope you enjoy. And tomorrow I will be attending an old western reenactment, so get ready for some cowboys. 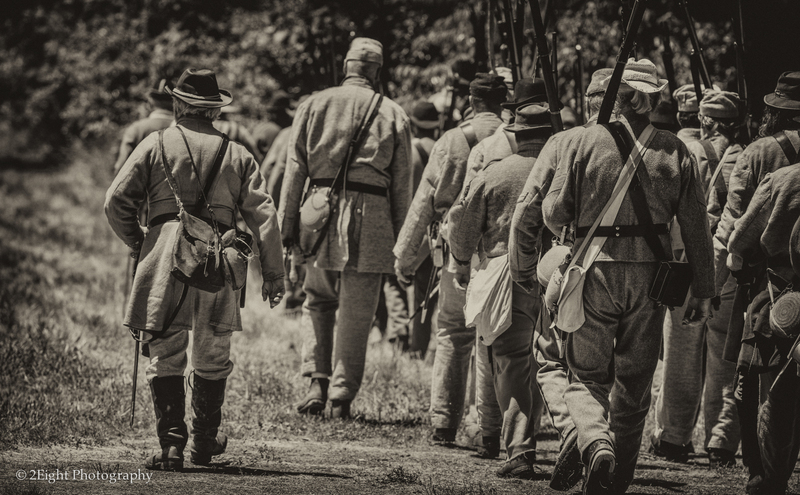 Todays photo comes from the Civil War reenactment that I attended at Old Bedford Village this past weekend. After the battle many of the soldiers lay wounded, dying, or dead on the field. This photo shows a Doctor working hard to help an unlucky solider that was wounded when he was shot through the cheek during the battle. One of my favorite parts of these reenactments is learning about how things took place, how the soldiers lived, ate, and fought side by side. 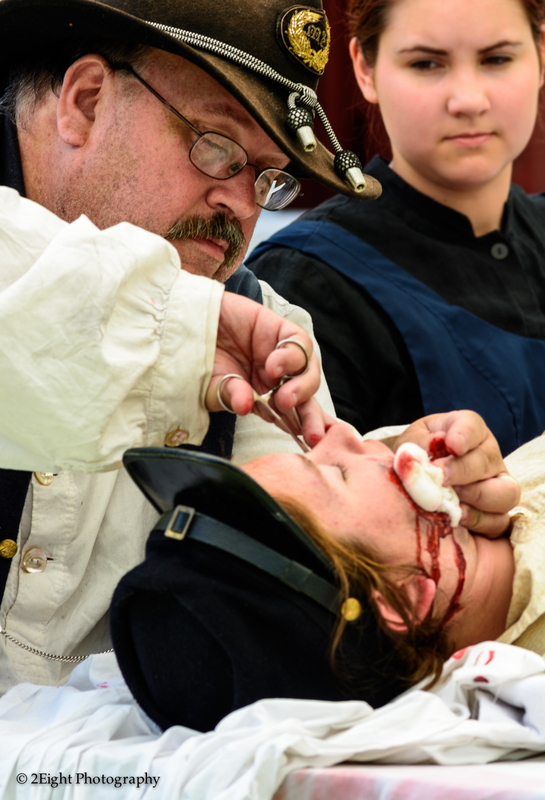 And this reenactment depicted a great deal of the day-to-day lives of the soldiers before and after the battle, including surgery for the wounded and how they were cared for after surgery. 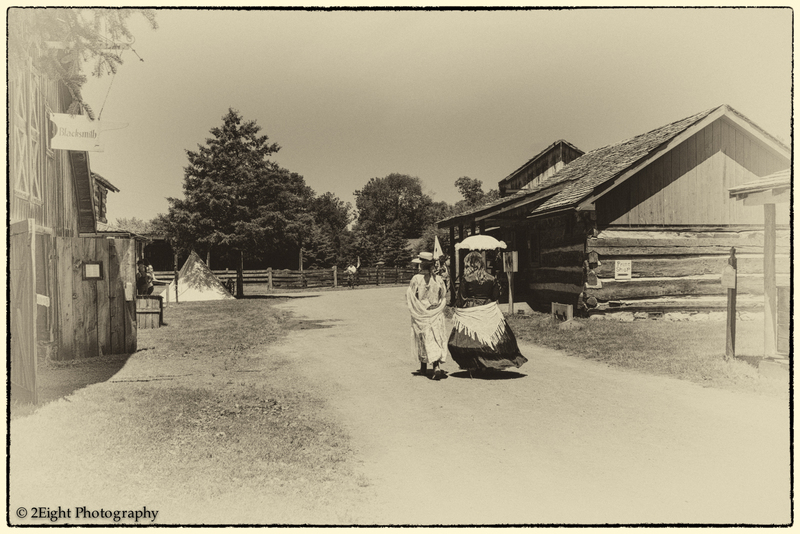 Caught these two ladies taking a stroll through town during the Civil War reenactment at Old Bedford Village. 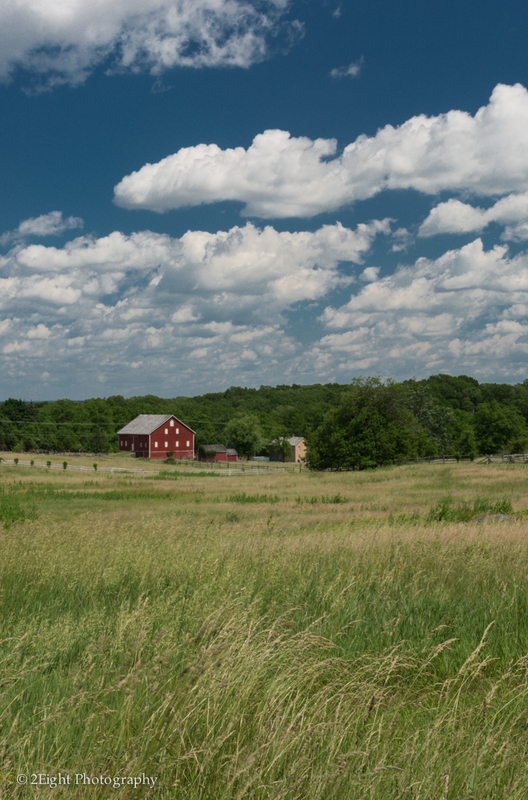 Today’s photo comes from the Civil War reenactment at Old Bedford Village. This is a group of Confederate Soldiers marching into battle. 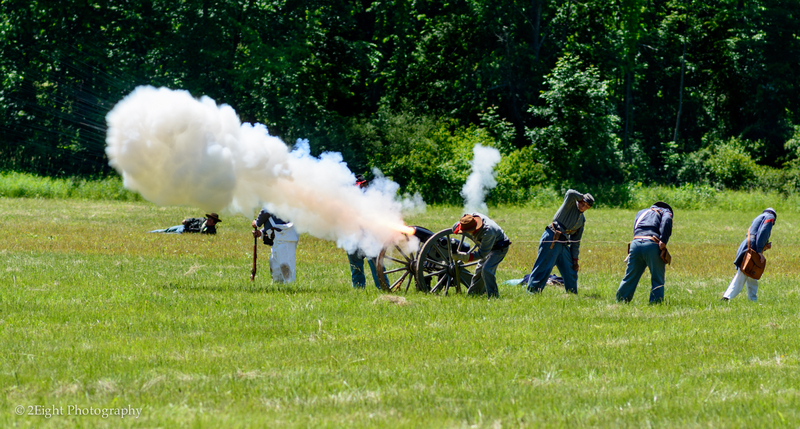 Today’s photo is from a civil war reenactment that I attended today at Old Bedford Village in Bedford, Pa. This was my first time there for the civil war reenactment and I must say it was a very good one. There was plenty of things to see, participate in and photograph throughout the day. Over the next couple of days I’ll post some of the images that I took today. Hope you enjoy them as much as I do. 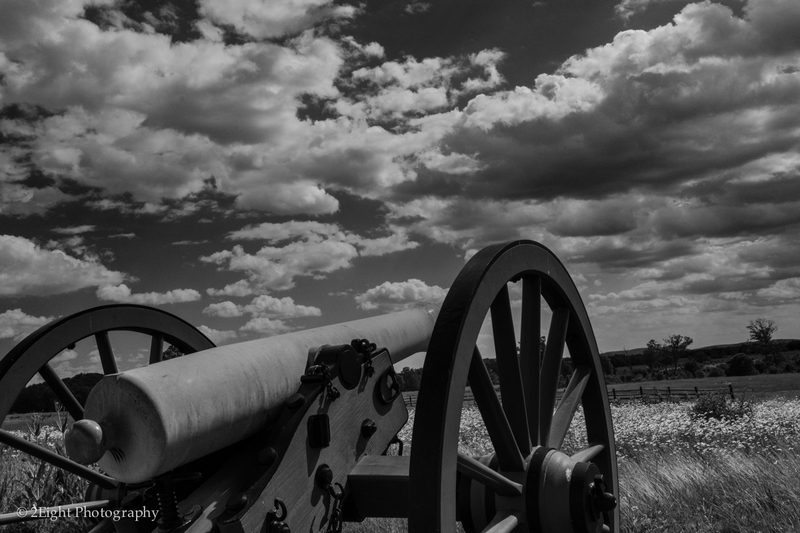 Tonight I have a couple of shots that I did on my latest trip to Gettysburg. 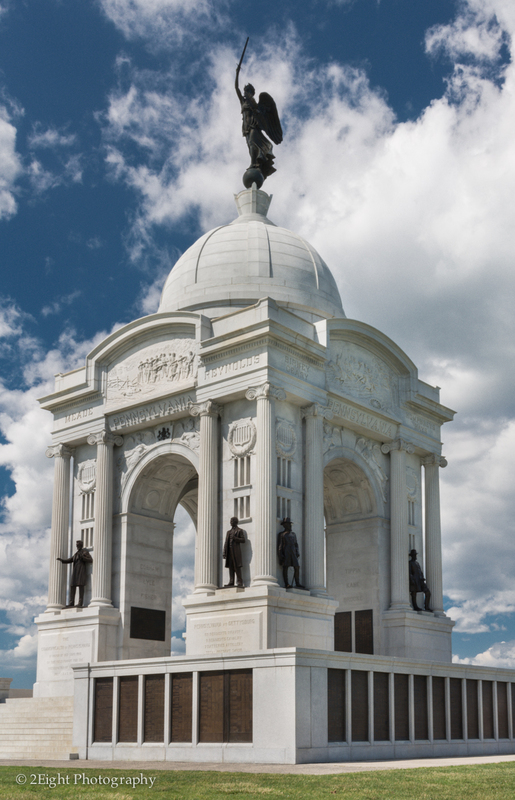 If you are able to visit Gettysburg I highly recommend taking the time see what Gettysburg has to offer. This is an area rich in history and I learn something new every time I visit. 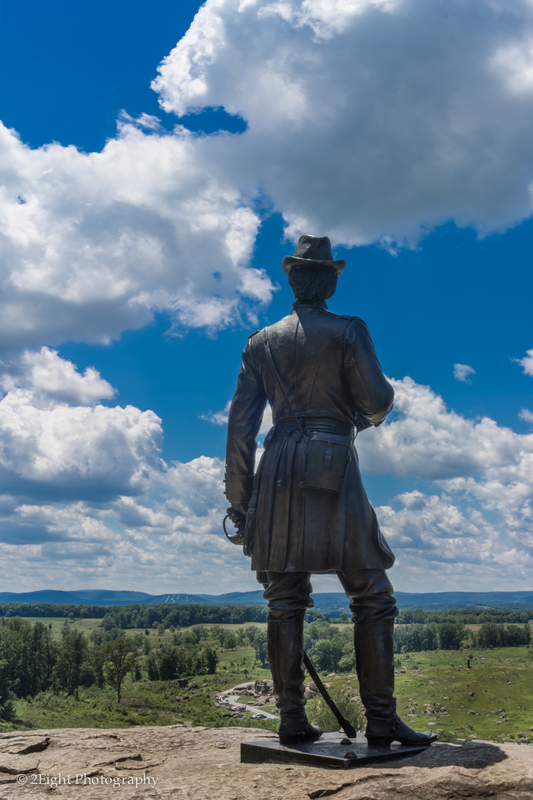 I would also like to point out that this year is the 150th anniversary of the battle and they have many great events planned for the entire year. 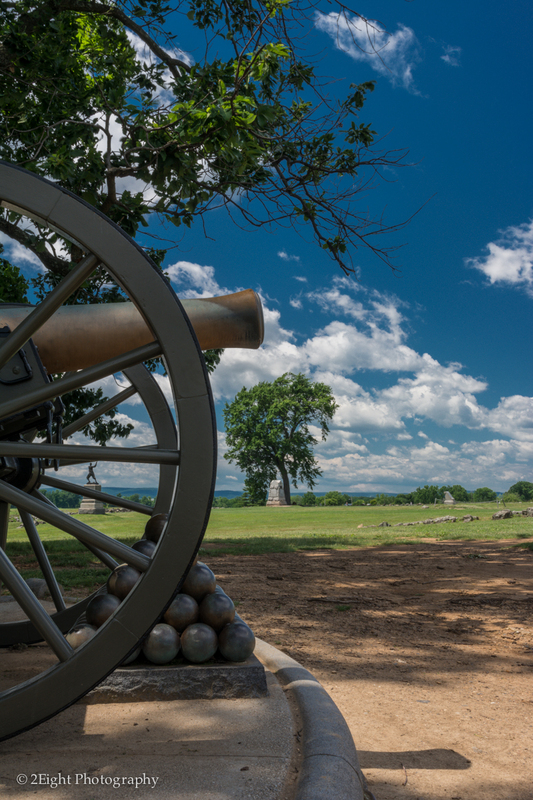 Yesterday I had a chance to venture to Gettysburg. I’m posting a couple of shots but will post a few more as I get the processing done.